This Week in Michigan Politics, Jack Lessenberry and Christina Shockley discuss roads funding in the final days before lawmakers leave for the summer, the expansion of the Kalamazoo Promise scholarship and why Detroit is missing out on Head Start next year. State lawmakers have just two more days of session until their planned summer break, and road funding is still on the table. Lessenberry says lawmakers are leaning toward raising the wholesale gas tax, but giving voters an option to replace or supplement that plan by voting to increase the sales tax. 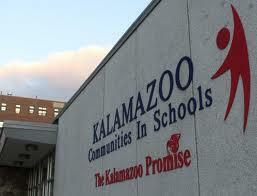 Officials with the Kalamazoo Promise scholarship announced yesterday the program will expand to private schools. 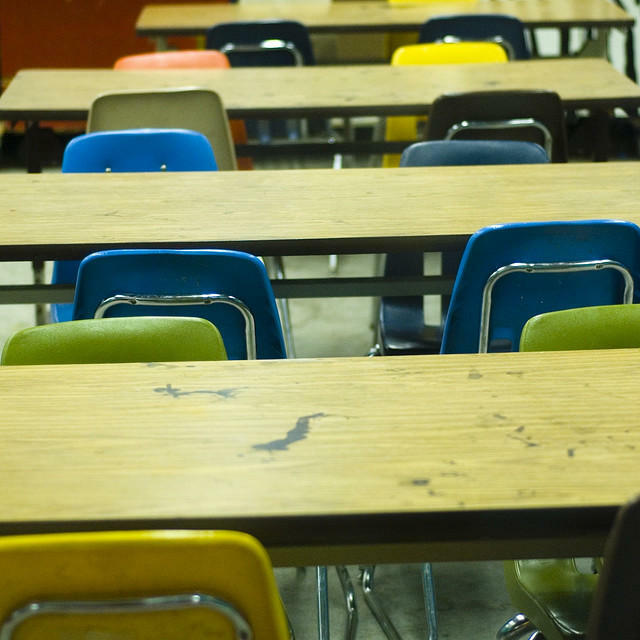 The program provides money for college tuition to students in the Kalamazoo Public Schools system. Students can get a full ride if they've been in KPS since kindergarten. But only around 20% of the students who get the grants actually complete a degree. Lessenberry says those numbers are baffling and might be deceiving. But he says the expansion of colleges included in the program is good news. 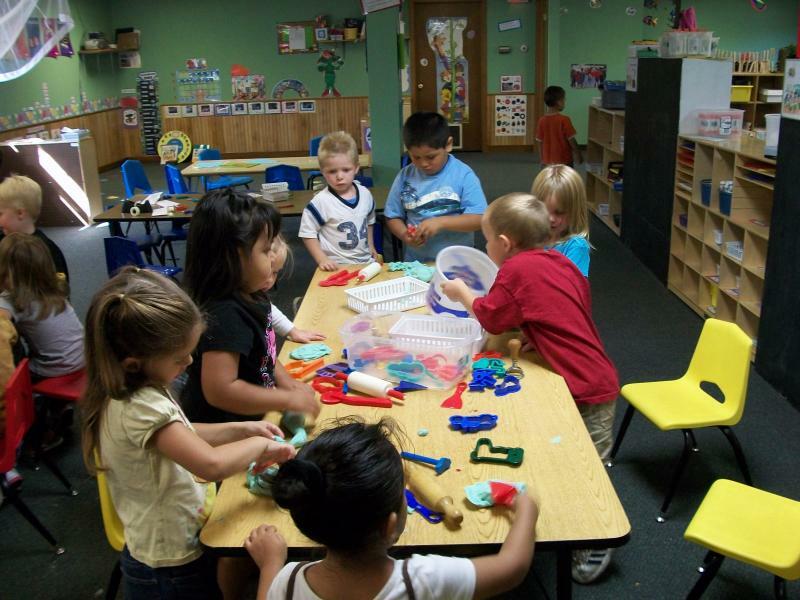 About 1,000 Detroit kids won't be able to go to Head Start next year. That’s because district officials didn’t complete the application in time. “It’s impossible to know how you could exaggerate how awful this is,” Lessenberry says. Lessenberry says the district is claiming technical difficulties. “Everyone else in the country seemed to know how to do it and oddly enough they (DPS) don’t seem to be very outraged,” Lessenberry says.